Our Service is registered and inspected by the Care Quality Commission (CQC). We are not an introduction agency and so have tighter regulations governing us, which ultimately means a higher level of service. 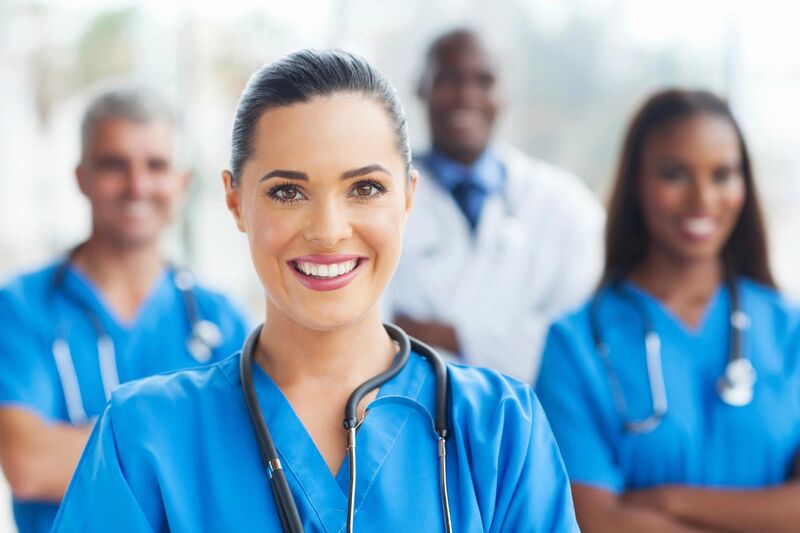 We provide our staff with expert training and skills development opportunities that will allow them to be the best health care professionals that they can be. We have a rigorous recruitment process to ensure that the highest quality standard of care is delivered to those serviced by NESI Professionals. NESI Professionals sources, screens and obtains detailed references in accordance with the Health & Social Care industry’s strict professional guidelines. Furthermore, we address the training requirements at a face to face interview which also gives us an opportunity to gain an idea of each individual prospective employee’s suitability for this important and sensitive occupation. We are dedicated to ensuring that our clients receive the correctly trained healthcare professionals to help them achieve their desired goals. Ultimately, our aim is to provide a quality service that accords peace of mind to individuals and their families by supplying a cost effective alternative to a residential care home. NESI Professionals is the best health care agency. Our social care services are personalised to suit your needs perfectly, ensuring that you will receive the best service to meet your requirements. Our services include assisting with attending hospital appointments, participation in hobbies or exercises, collection of pensions and other benefits, paying bills and attending clubs or places of worship. 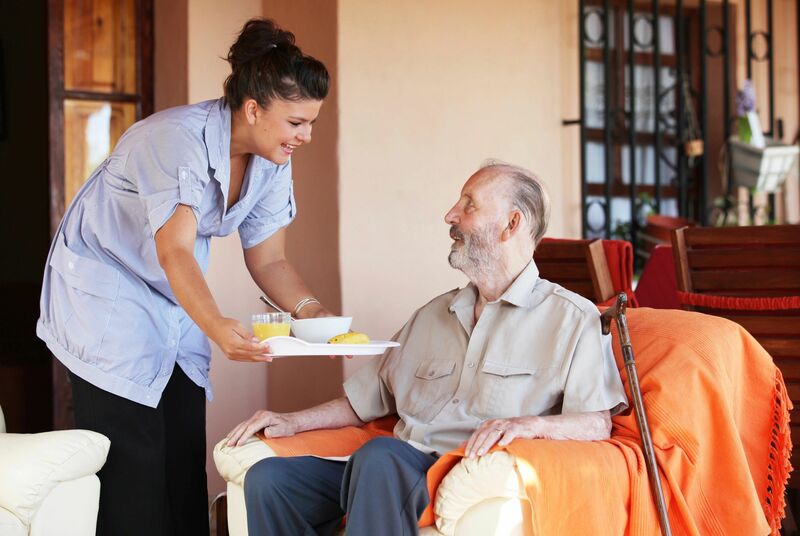 Live-in home care provides you with an alternative to a residential or nursing home. When we provide you with this service, a carer lives with you, in your own home, providing round the clock support. You stay in your home, follow your routines, keep your pets, tend to your garden, keep your friends and neighbours and live as you want. Our hospital to home service enables you to return home after a stay in hospital, where we will help you to settle back into your own familiar surroundings. Whether you require a higher level of care or just some support with activities of daily living during your recuperation period, we can provide a nurse or a support worker to assist and ensure a smooth transition. Our team offers two levels of night care services: waking nights and sleep-in nights. The Sister’s health care team assures that the night time pass with comfort through caring support. Depending with your needs, we supply support worker or nurses to support you throughout the night to guarantee a comfortable and relaxed night. We provide specialist care for individuals with a wide range of needs. We understand that living with long-term and life-limiting conditions can be an extreme challenge. We will provide you with nursing care appropriate to your individual complex care requirements, supporting and allowing you to live your own home. Suffering from a terminal or chronic illness can be stressful for you and your loved ones. Our palliative care service supports you and makes life more comfortable during this difficult time. We provide services at different stages of illness - terminal or curable, and during both pre or post diagnosis, cure, or death and bereavement.